USA – Once again, Nocturnal Wonderland owned the night when North America’s longest-running dance music festival marked its 21st anniversary in September. 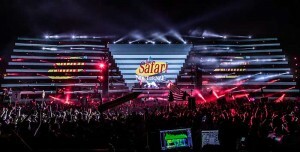 The festival is presented by Insomniac and Pasquale Rotella. 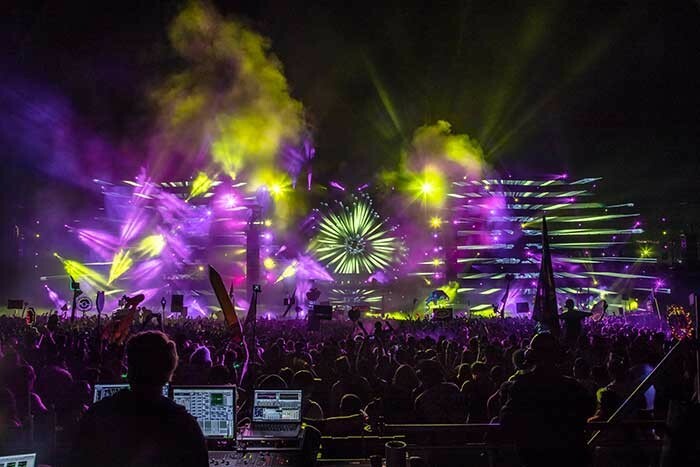 Lighting designer Stephen Lieberman of SJ Lighting, Inc. in Westlake Village, California deployed Clay Paky Mythos and Sharpy fixtures on a number of Nocturnal Wonderland’s stages. 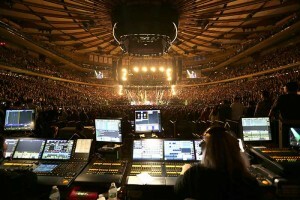 The big, scenic Wolves’ Den stage was designed to “overwhelm” the audience, according to Lieberman. 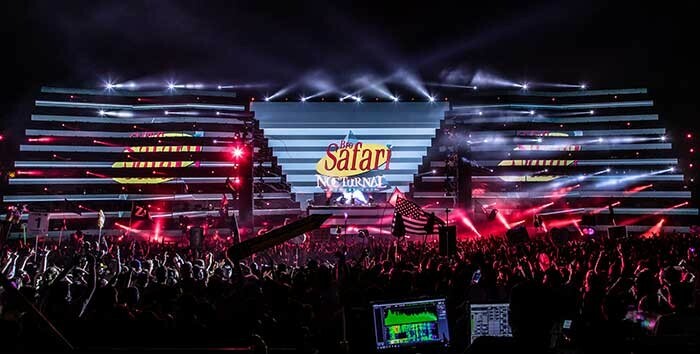 “It was monolithic; the audience felt like they were standing at the base of a mountain.” He used 50 Clay Paky Mythos and 76 Clay Paky Sharpy fixtures to highlight the expansiveness of festival’s main stage for dance music. Clay Paky equipment was provided by AG Light and Sound and Felix Lighting. A.C.T Lighting is the exclusive North American distributor for Clay Paky.